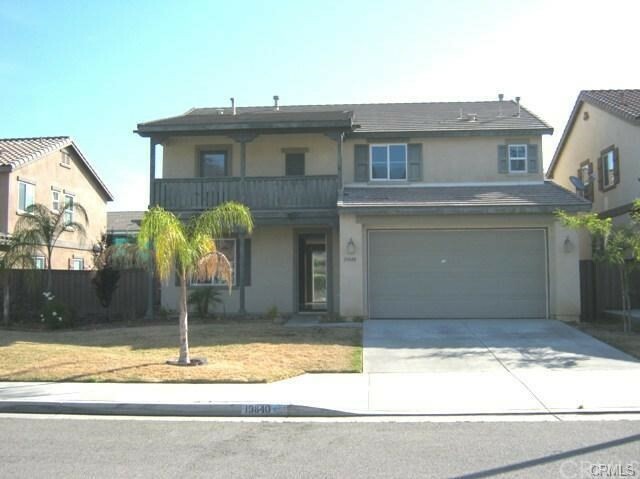 Investor dream property.Very desirable neighborhood, property was involved in a fire mostly on second floor, 4 bed 3 bath, big living room and family room with fireplace, property was remodeled back in 2015, two story house,Curb Appeal Plus!! 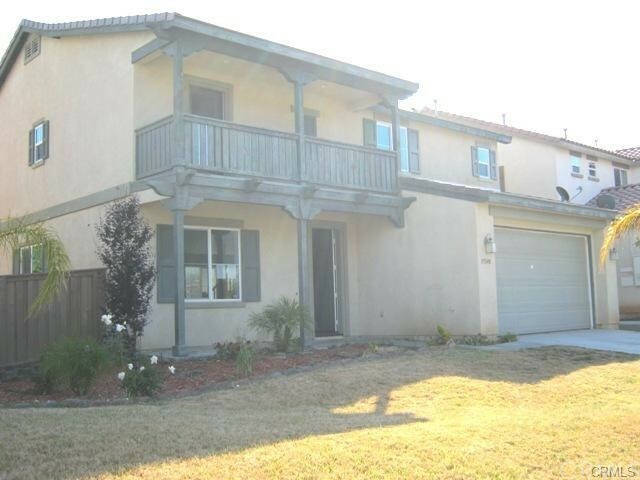 Beautiful home located in Lake Elsinore,close to everything, Shopping, Movie Theaters,costco store, lowes, home depot, restaurants, Lake Elsinore. etc,etc. Formal living-dining entry. Highly desirable floor plan Spacious Family room with fireplace overlooks kitchen. Large open loft offers tech area. Loft separates Master bedroom from guest wing. Master shower separate from tub. Balcony located off one of the guest bedrooms. 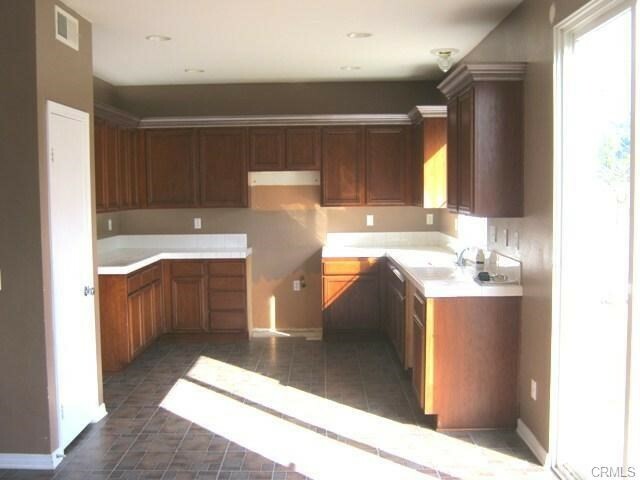 This home is in a great family friendly neighborhood and has a park/playground and tennis courts with the association. Property was involved in a fire.Property to be sold in its present condition AS IS.